Unfortunate loss of Ueli Steck in Everest region, on Sunday, traumatized the mountaineering world. 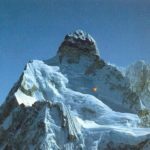 The Swiss climber was acclimatizing on Nuptse when he suffered a fatal fall. 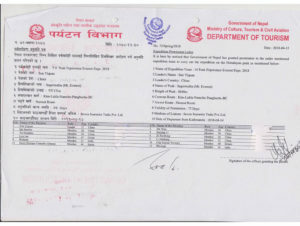 He along with Tenji Sherpa intended to traverse Everest and Lhotse – a project that ended prematurely in 2013. 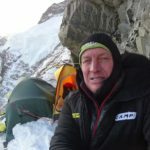 Steck’s demise, perhaps, reminds us of Aleksey Bolotov who also died on Nuptse in 2013. 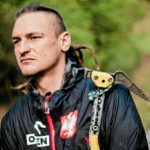 Bolotov was preparing for Everest SW Face along with Denis Urubko. Meanwhile, action continues on other 8000m peaks. Although, there are fewer climbers on some mountains like Annapurna, Cho Oyu, Shisha Pangma and Makalu, this season. 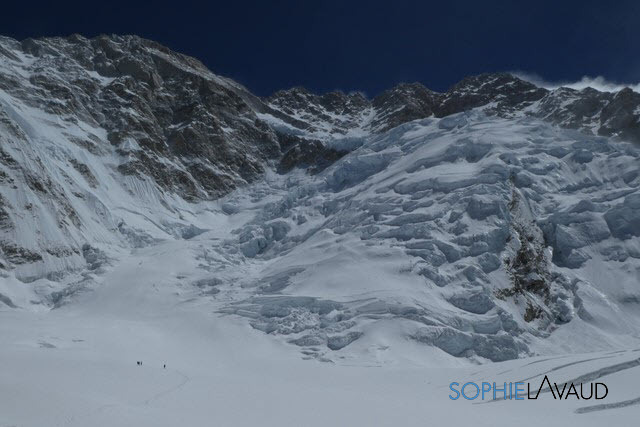 On Dhaulagiri, teams are considering options for a summit attempt later this week. 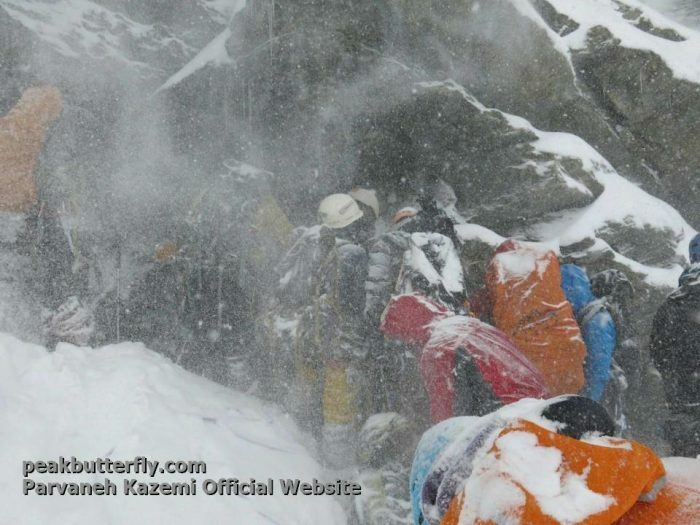 Bad weather continues to worsen conditions on Annapurna. 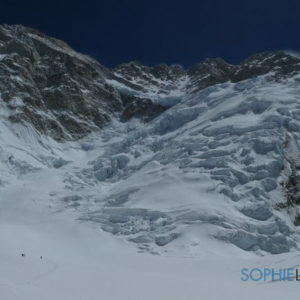 Essentially, just six climbers are left on Annapurna French route now. 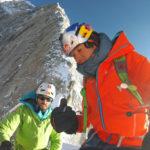 NW Face team – Louis Rousseau, Rick Allen, Adam Bielecki and Felix Berg – intended to launch summit push on Tilicho Peak, last week. 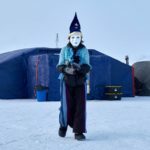 However, they ended up spending multiple nights in C2 (6200m) due to bad weather. The team is holed up in BC, as snowstorm continues. 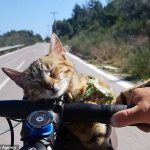 “Time flies, especially for Louis who has little time off from work to achieve this expedition, compared to the other guys from the team. Decisions will be in the next few days for him. 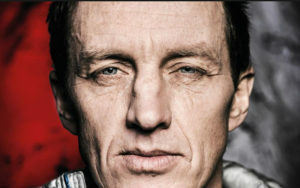 Morale is always good, he’s happy of ascents that he has done so far and the chemistry of the team that is amazing,” the Canadian climber’s home team wrote this morning. 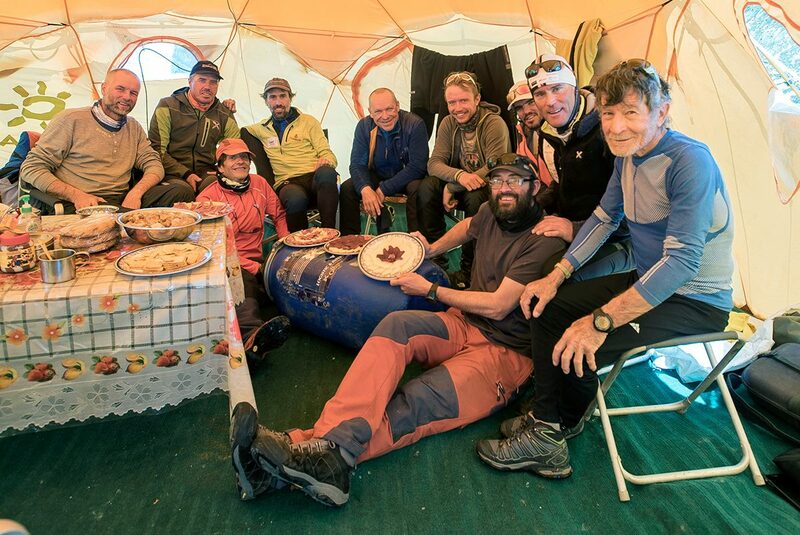 At Annapurna BC, Alberto Zerain, Jonatan García, Nives Meroi and Romano Benet wait for snow and winds to recede. 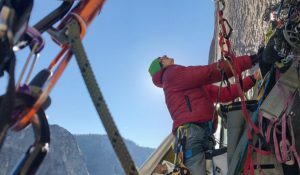 After departure of Norwegian climbers, it’s reported that just six climbers remain in BC. They will be heading up towards C2 tomorrow to evaluate route conditions. 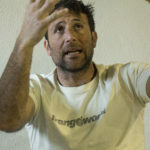 David Gottler and Hervé Barmasse, who reached Shisha Pangma Southside BC few days back, were traumatized by the unfortunate loss of Ueli Steck. The three climbers had trained extensively in Khumbu Valley together, earlier this year, for their respective expeditions. The Shisha Pangma South Face was, in face, project of David and Ueli, last spring. “You [Ueli] will follow us here now. On every step we will focus on what you lived for and what you loved; the same way we love it,” expresses David Gottler. 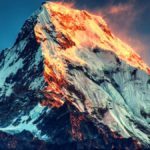 It’s a quiet season on Cho Oyu. There are just ten climbers and half a dozen Sherpa on the mountain. First teams reached ABC at the end of April and the first camp wasn’t reached until past Sunday. Meanwhile, weather remains intermittently favorable, as sunny mornings are followed by clouds in the afternoon. Adventure Peaks team was set to leave for first rotation to C1, this morning. 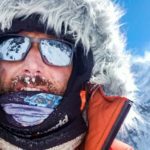 Kilian Jornet – who will acclimatize on Cho Oyu for his Everest attempt – is apparently still traveling towards BC. 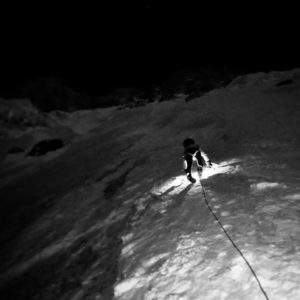 Kangchenjunga climbers continue acclimatization trips to C2 and towards C3. However, the latter camp is yet to be established. The weather hasn’t been very helpful, this year. 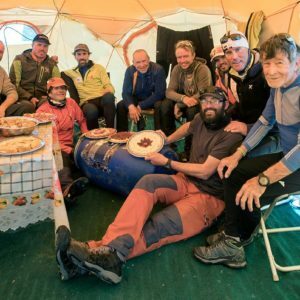 Khoo Swee Chiow is currently spending a third night in C2 (6300m). He went up till 6600m, this morning. Mathew Du Puy and Chris Burke had planned to go up from BC, this morning. Ben Nadev Yehuda, Sophie Lavaud, Arjun Vajpai and others will also be trying to reach C3 soon. 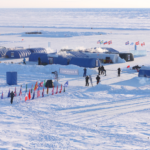 Simone Moro and Tamara Lunger have also spent multiple nights in C2. Makalu is another mountain with fewer climbers this season. 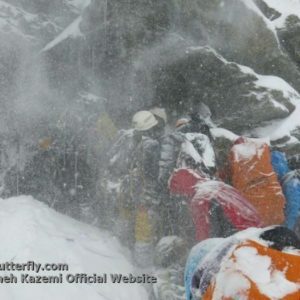 Sherpa have fixed ropes till Makalu La, whereas they will try to reach C3/C4 once weather clears. 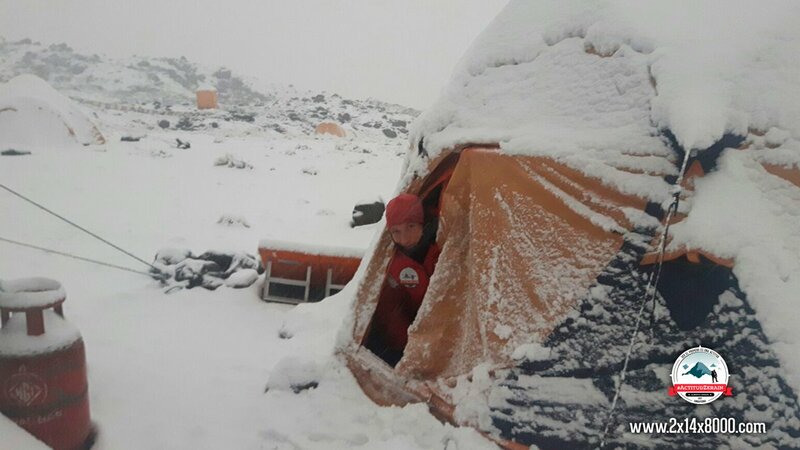 Several climbers wanted to reach and spend nights in C3, but a sudden change in weather over the weekend curtailed their plans. “At about 10am, suddenly came a storm from Tibet. We were at 6600m. Terrible storm, snow and wind over everything. Zero visibility. Jeepers.” Polish team wrote on May 1st. Thomas Lammle climbed to 7160m on April 30th and made a deposit there before retreating to C2. He wanted to reach C3 (7400m) next day. However, bad weather forced him to remain inside the tent. Thomas decided to return back to BC this morning. Dhaulagiri teams have remained in BC since last week, as snow and winds sweep the mountain face. 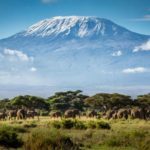 Nonetheless, several climbers had acclimatized to C2 (6400m) earlier and are now considering a possibility of summit-push later this week. “We are considering the possibility of a shot to the top already, towards the end of the week. 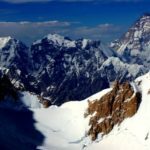 We will be able to understand the actual feasibility just in the next few days.” Italian climber Marco Confortola wrote on Facebook.